The world’s most successful companies understand that delivering a great customer experience is essential to their business success. 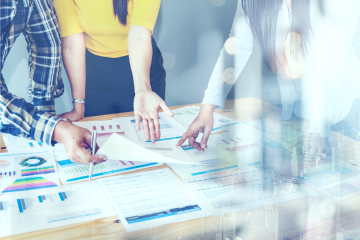 Delivering on that mandate requires a different approach to monitoring—one that’s purpose-built to provide an outside-in view of their customers’ digital experience. In 2015, global consumers spent $24 billion online on beauty and personal care products, according to Euromonitor International. This is equivalent to 6.5% of the total market, double the 3.3% online share seen back in 2010. Among major economies, China is by far the leader in terms of ecommerce’s share of beauty sales. In 2015, some 18.1% of all beauty and personal care product sales in China were made online. This compares to 10.6% in the UK and just 7.7% in the US. As the beauty ecommerce market continues to grow across expanding geographies, it is now even more important for organizations to ensure that they are delivering the amazing digital experiences that their customers expect— on any device and from anywhere in the world. The cosmetics market is incredibly trend focused, which in turn demands fast and efficient delivery of new products and rich content at an ever-increasing pace. According to Forrester, 40 percent of consumers have a high willingness and ability to shift spend, meaning they can easily reward or punish companies based on a single experience—a single moment in time. And according to another study in Forbes, 75 percent of companies said their number one objective was to improve customer experience, overtaking price and product as a key competitive differentiator. As a result of these trends, leading organizations are now shifting their mindset from internal system management and metrics (the domain of traditional application performance monitoring tools, or APM) to increasingly embed customer centricity into their monitoring approaches. 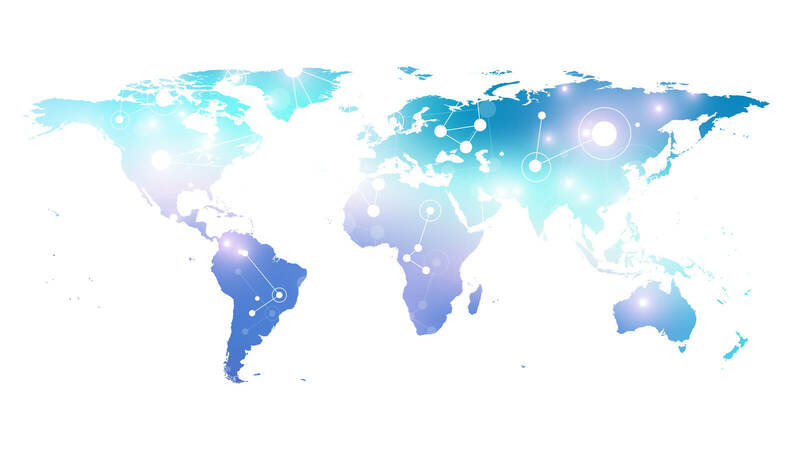 Many performance degradations are localized in specific geographies due to problems with single servers or datacenters, or peering issues with local networks and ISPs. When that’s the case, a performance test run from a different country or on a different ISP isn’t going to give you data that you can act on. Therefore, a testing infrastructure that provides a wide array of locations, ISPs, mobile and cloud networks is vital to ensuring the end-user experience. As a global brand, L’Oréal has a considerable and complex digital presence. The prime objective of the web performance team based in their Paris headquarters is to monitor and analyze the speed of several hundreds of websites for more than 30 major brands in over 80 countries. Catchpoint is able to provide the visibility into the digital experiences that L’Oréal delivers across the world via 700+ nodes running on Tier 1 ISPs and mobile networks offering unrivaled coverage, accuracy, and responsiveness. For a complete view and to meet their customers’ digital experience expectations, organizations like L’Oréal have implemented a combination of synthetic monitoring and real user measurement (RUM) across many locations to provide the deep analytics required to optimize site performance on a vast scale. 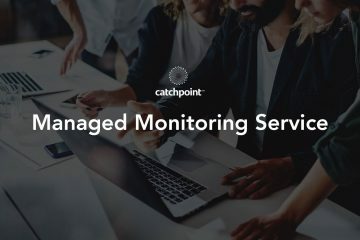 Catchpoint expects to see this adoption of both performance monitoring types to continue to expand as businesses learn how the two complement each other in their end-user experience monitoring strategy. Most notably, that synthetic monitoring allows you to simulate and test real-world interactions of your users, helping preemptively drill down into causal factors instead of waiting for shopping carts to be abandoned. At the same time, RUM lets you see how your website responds to actual users, helping validate and/or tune your synthetic test results and telemetry. More beauty brands and retailers are now offering amazing digital experiences via a growing suite of science-based advice through smartphones. It is rapidly becoming commonplace for major brands to offer function-filled apps. These serve a dual purpose of affirming the brand or retailer as a beauty expert while boosting shoppers’ confidence that they are choosing the right products—which can be especially important when purchasing online. Besides image optimization, organizations should consider techniques such as asynchronous loading, meaning the sequential loading process for various page elements will automatically “skip” over any slowly loading elements, versus having a slow loading element delay the rest of the page. This can help ensure that one slow-loading image does not impede the overall webpage load time. Additionally, if an image is a “nice to have,” though not necessarily a requirement for webpage interaction, it should load below the fold so as to not negatively impact users’ perception of page download speed. A complement to this scientific advice is the human element of social media, especially video. The performance of these beauty mobile apps and availability and quality of video content across all devices across the globe is key. Global organizations not only measure the performance and digital experience of their mobile sites, but also monitor and assess the impact of third parties on their site performance because this can have a major impact on their users’ digital experience. The prevalence of both first- and third-party services within everyone’s digital supply chain emphasizes the need for complete outside-in view of the end-user experience; viewing solely from within one’s own network is incomplete, and only relying on real user monitoring will still leave gaps in visibility when trying to determine the root cause of the issue (i.e. who ultimately bears responsibility for the disruption). By being able to synthetically test every step of the digital supply chain, a global organization such as L’Oréal is able to spot potential performance degradations before they have an impact on the end-user experience, and then drill down into the analytics to pinpoint the root cause of the issue and troubleshoot a solution. The unique and innovative approach as explained by David Eliez, Team Leader, Digital Estate Management L’Oréal, is when looking at end-user experience monitoring, every second in speed and web performance excellence that you gain in optimization, you are giving that time back to the customer to allow them to explore, research, and enjoy their sites even more. Leading luxury brands are already using Catchpoint to meet this challenge of providing both a research and social platform to “illuminate” their products and deliver amazing experiences when engaging with their essential beauty apps. 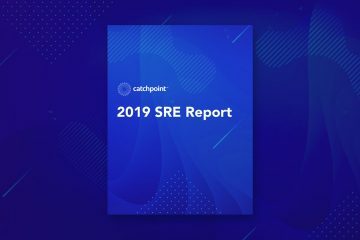 Catchpoint provides end-user experience monitoring that can simulate and measure any customer interaction, on any device, from over 700 locations across the globe. This way we proactively monitor your mission-critical applications and protect your brand value.